‘Believe. Inspire, Succeed’ : The BSA Guide – looking for a UK boarding school? At Slindon College we provide specialist learning support for approximately 100 boys with SEND. 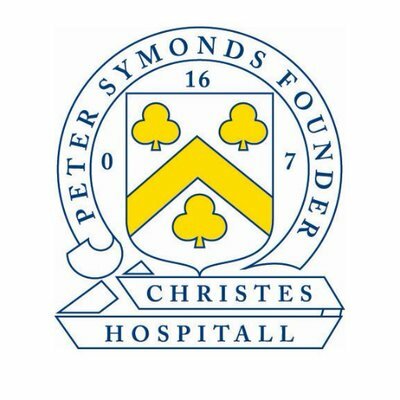 The boys are aged between 8 and 18 and include day boys and boarders (boarders from age 11). With a staff-pupil ratio of one to five we provide a carefully structured and tailored education for boys who cannot thrive in a mainstream environment. Pupils require learning support in areas including attention deficit hyperactivity disorder (ADHD), dyslexia and dyspraxia. But by far the majority of our pupils are diagnosed with autistic spectrum disorder (ASD). However, we do not take severely autistic children or those officially designated as having emotional and behavioural difficulties (EBD). Our approach is specific to each pupil and includes regular individual education plans (IEPs) and continual assessments in academic and social contexts. The aim is to provide pupils with strategies to compensate for the constraints of their condition, promoting their positive abilities in a lifeskills context and maximising their academic potential. In line with this individual approach, the academic pathway is not fixed but tailored to the needs and potential achievement of each boy. Hence our school motto: ‘Believe. Inspire, Succeed’. Problems with social interaction and communication – including problems understanding and being aware of other people’s emotions and feelings. It can also include delayed language development and an inability to start conversations or take part in them properly. Restricted and repetitive patterns of thought, interests and physical behaviours – including making repetitive physical movements, such as hand tapping, and becoming upset if these set routines are disrupted. Most pupils with ADHD have problems that fall into both these categories, but this is not always the case. For example, some pupils with the condition may have problems with inattentiveness, but not with hyperactivity or impulsiveness. This form of ADHD is also known as attention deficit disorder (ADD), and it can sometimes go unnoticed because the symptoms may be less obvious. keeping still – they may swing or move their arms and legs a lot and find it hard to sit still. Pupils with SEND need individual programmes of support provided by a multidisciplinary team. These programmes enable pupils to thrive and have a positive learning experience. At Slindon programmes include the following. The programme builds self-esteem, confidence and motivation, all vital if barriers to learning are to be removed. This work may be on a-one-to one basis or in small groups. Speech and language therapists work with pupils with a range of communication difficulties. Children are assessed both formally and informally. These assessments include attention and listening skills, social interaction, understanding receptive language skills, expressive language skills, speech sounds, fluency and voice. Once these assessments have been undertaken, the results are analysed and a therapy programme is established. Therapy is carried out during one-to-one sessions, paired sessions, small group work and at a functional level by supporting the pupil in class to monitor generalisation of skills. Staff work with children with specific learning difficulties to assess, plan and deliver appropriate programmes to support pupils on a-one-to one basis. This may include phonological training, alphabet work, reading, writing, spelling and numeracy, and using the teaching reading through spelling (TRTS) strategy. 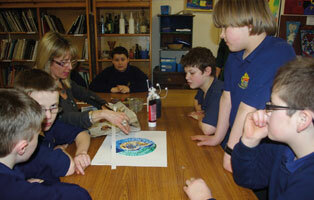 A multisensory and holistic approach is used across the curriculum. Pupils are supported in developing metacognitive executive function skills, poor memory functioning skills, organisational skills and concentration. create a ‘sensory diet’ of activities that help them to stay focused in class. Mark Birkbeck started his career as an apprentice in the construction industry before becoming a lead instructor for a community education programme at a large community college. He then went on to gain his BEd with honours in Secondary Education and also has the National Professional Qualification for Headship. Mark has worked with children who need additional support for over 16 years. 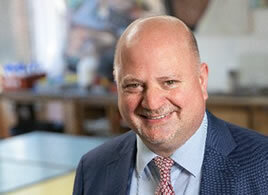 Before taking up the Headship at Slindon College Mark worked for Hillcrest Children’s Services as a Headteacher and more recently as the Regional Manager and Education Lead overseeing three special needs schools and seven children’s residential care homes in the Southern region. 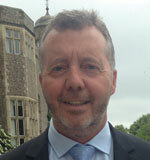 Mark enjoys golfing, reading, dog walking and quizzing and is a Governor of Slindon Primary School.